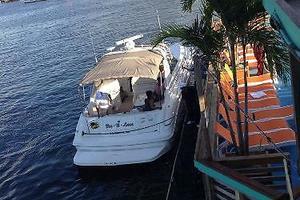 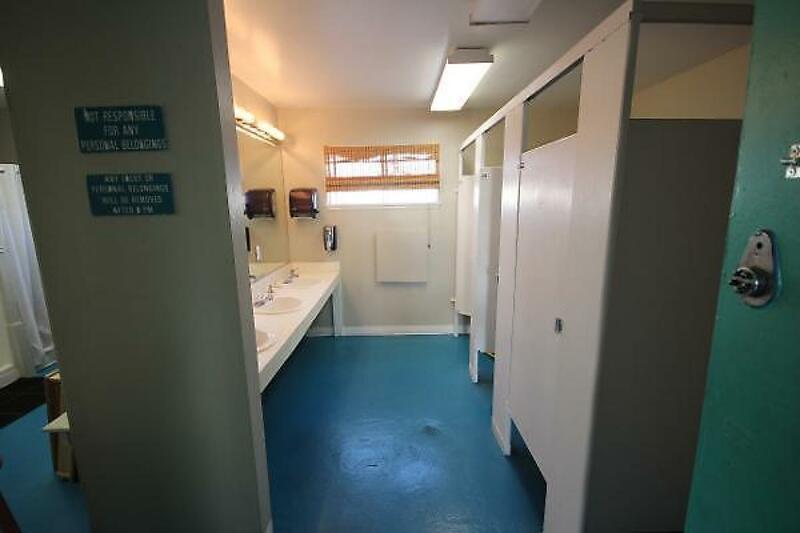 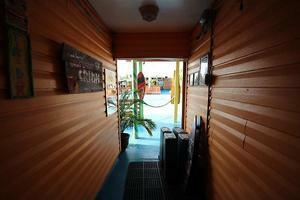 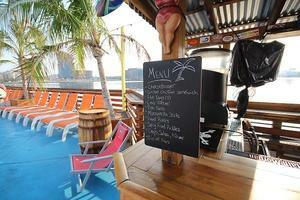 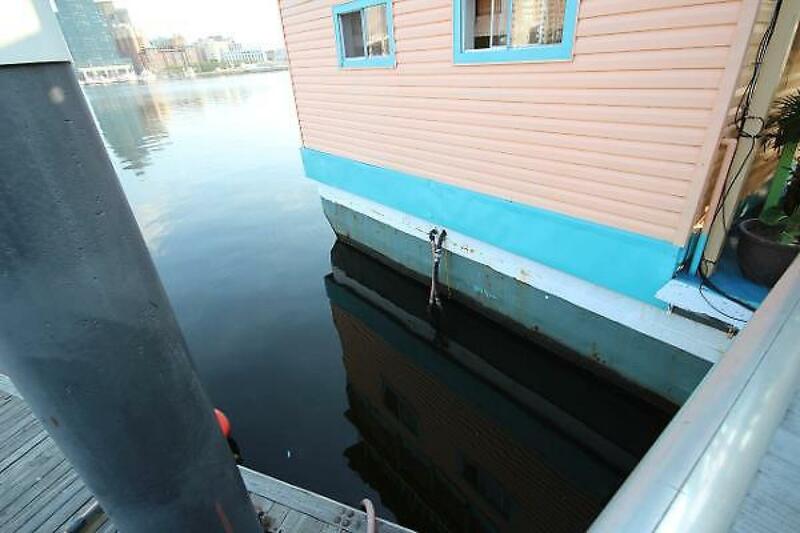 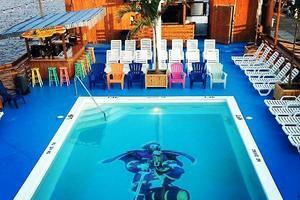 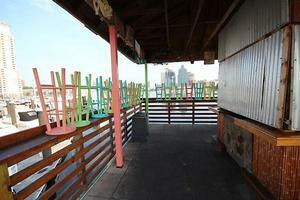 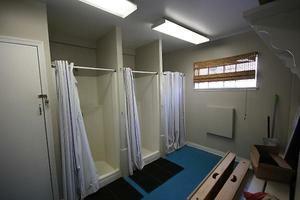 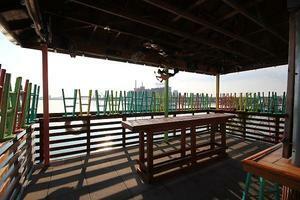 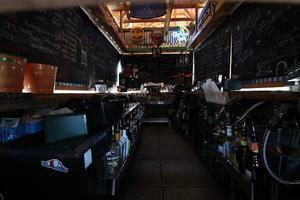 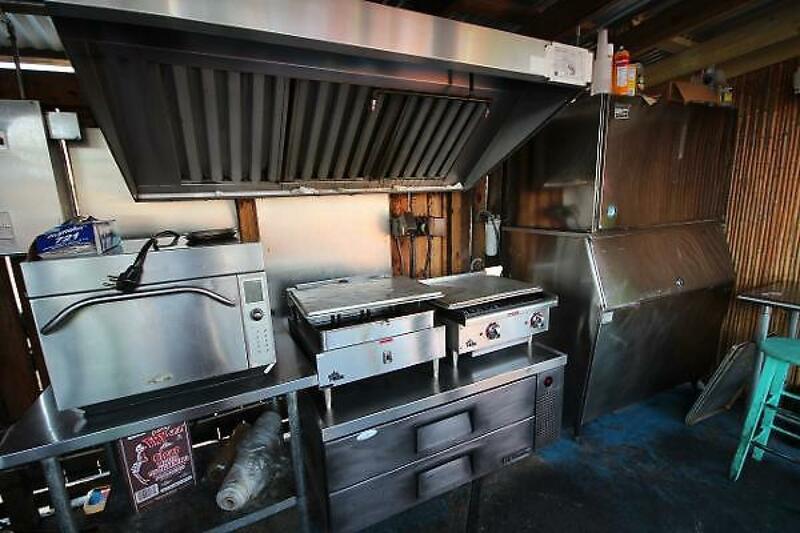 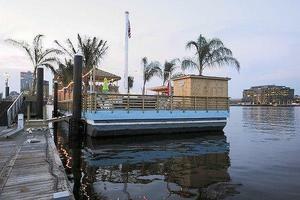 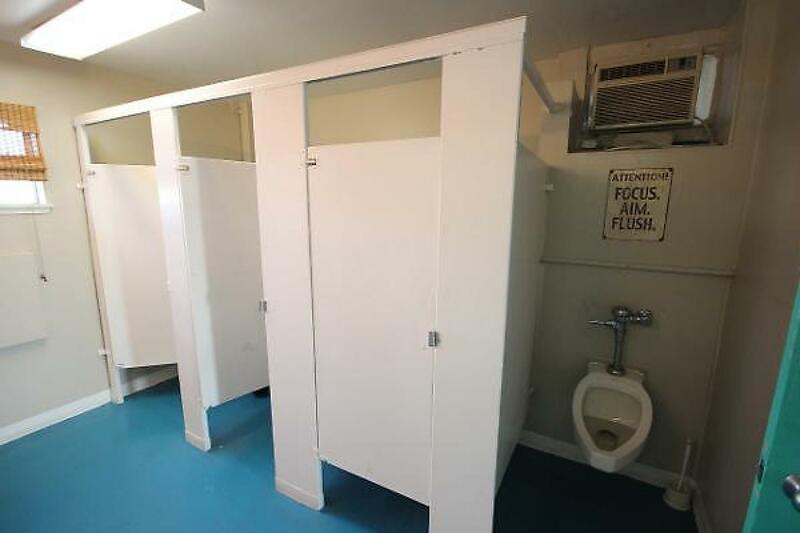 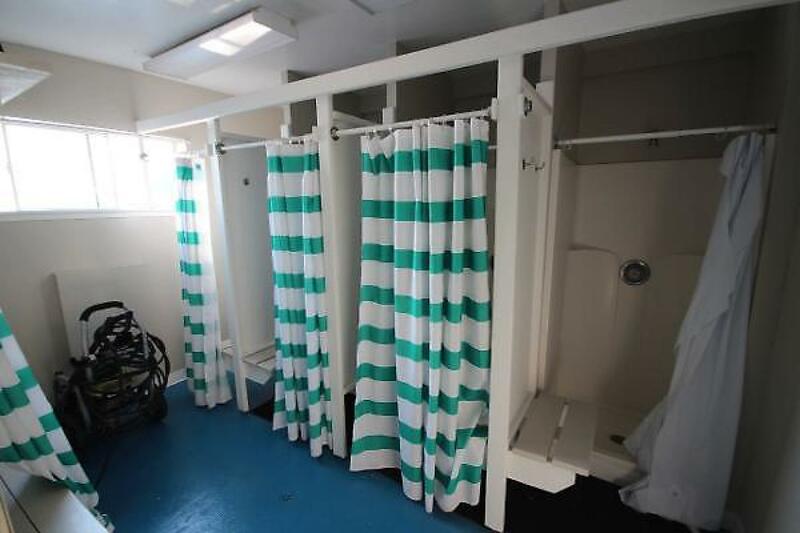 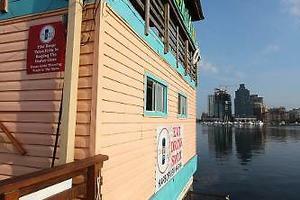 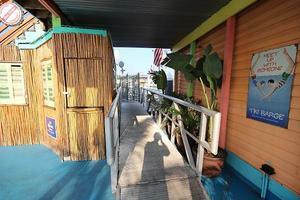 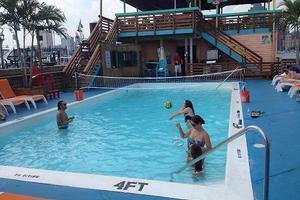 A very unique opportunity to purchase a converted barge that has two bars, large pool, bathhouse and food prep areas. 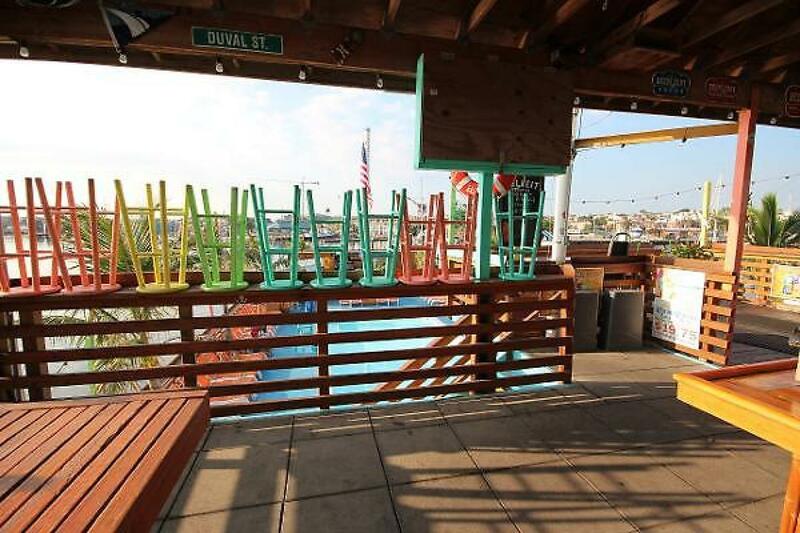 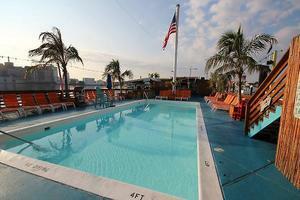 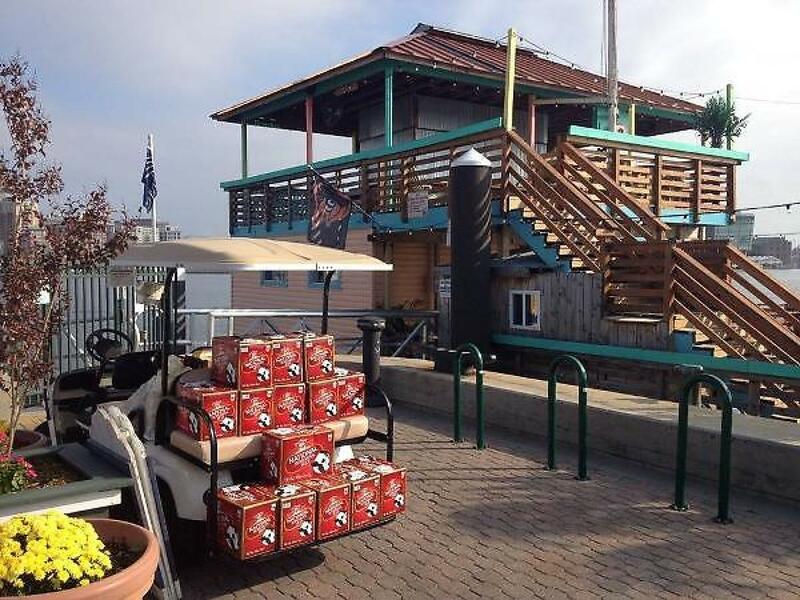 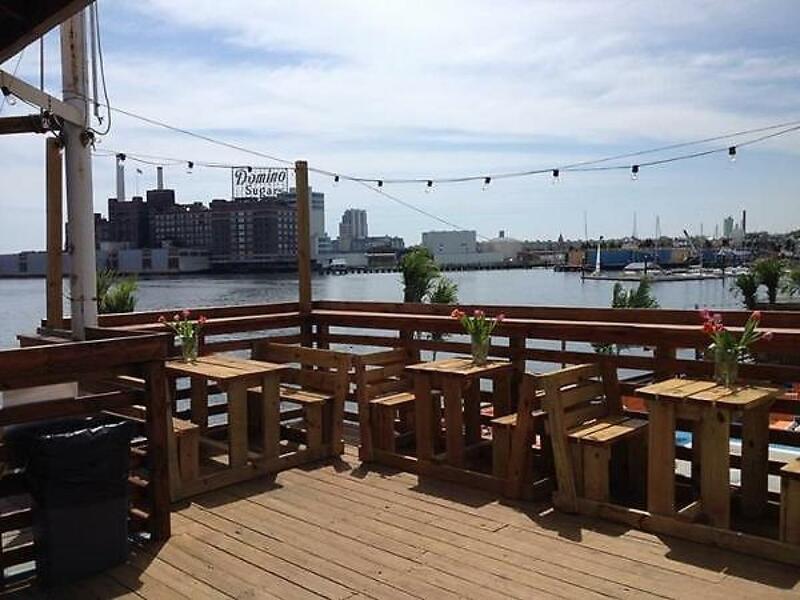 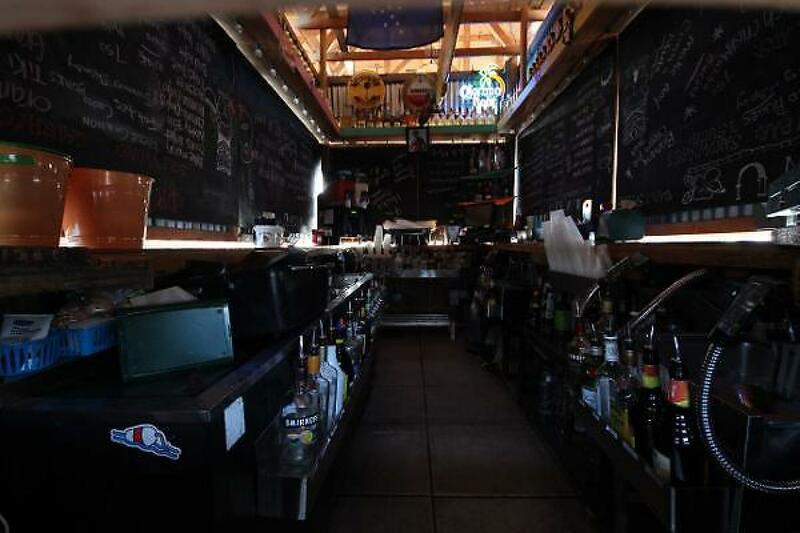 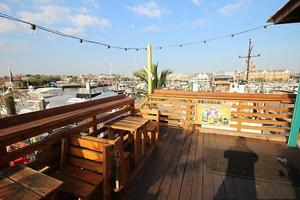 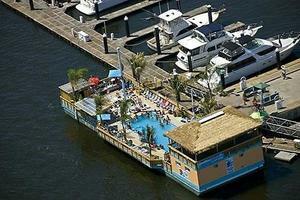 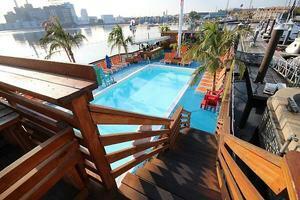 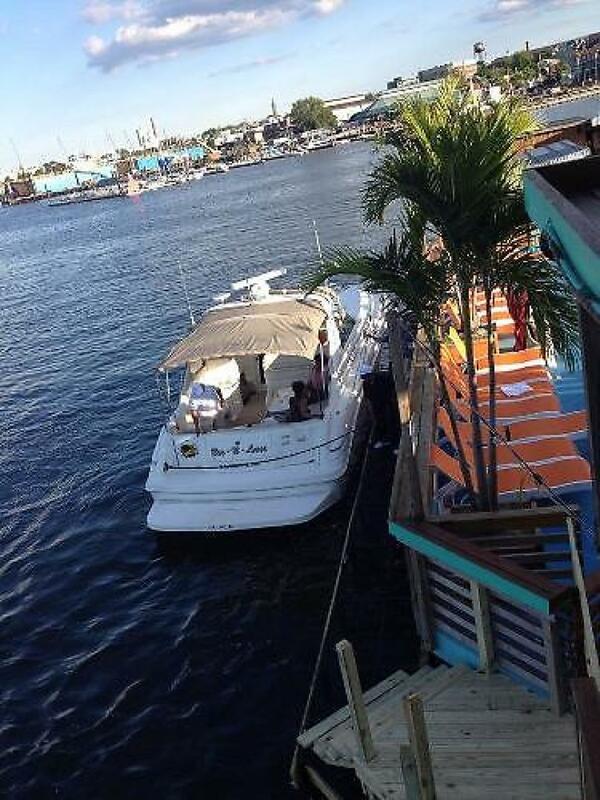 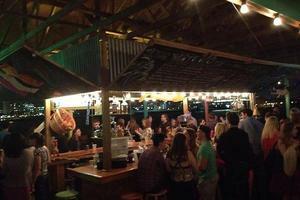 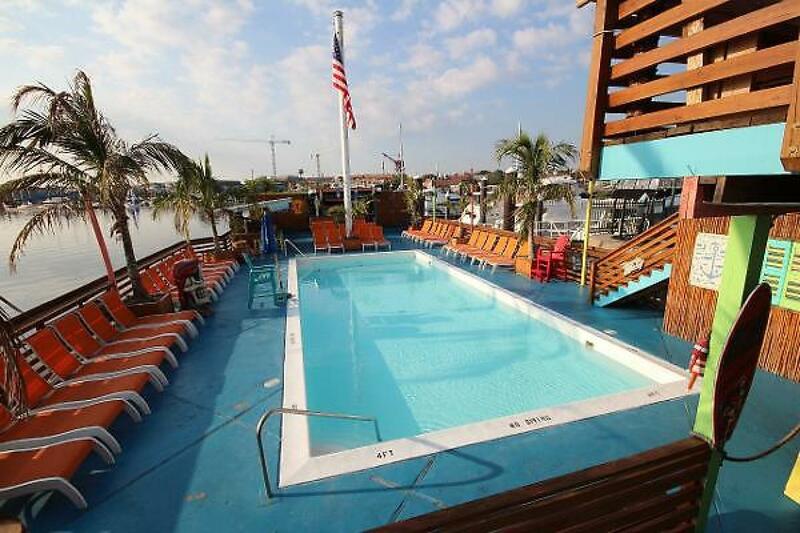 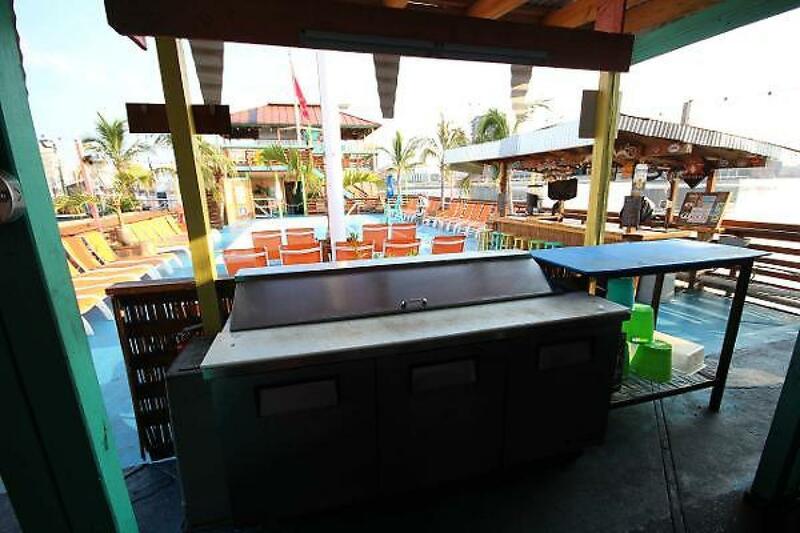 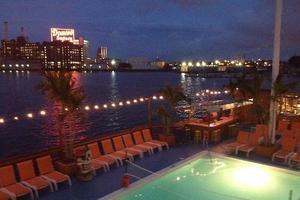 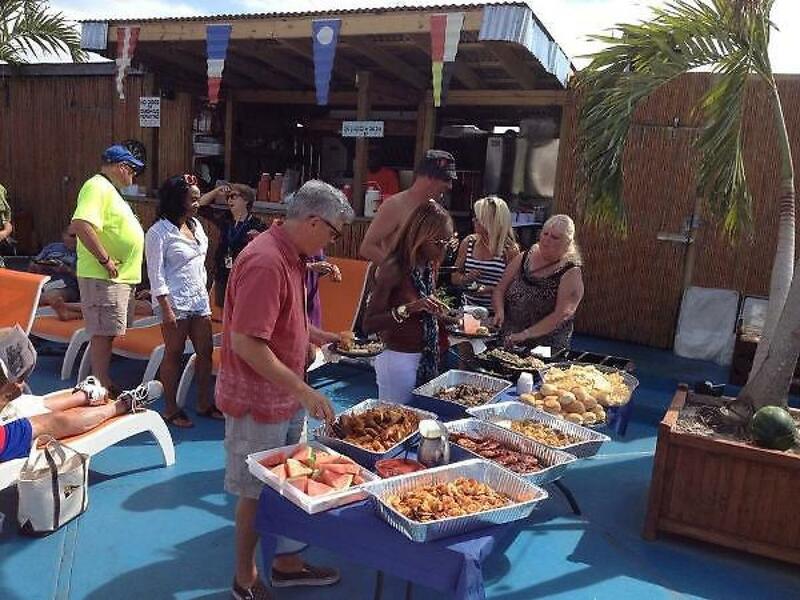 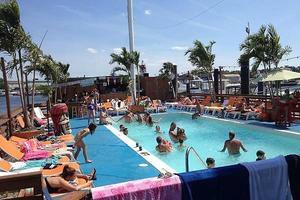 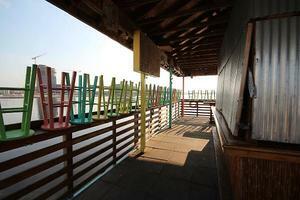 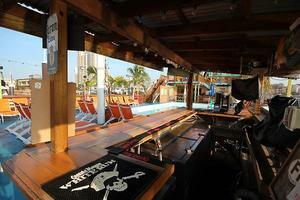 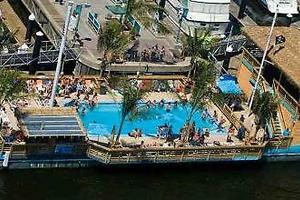 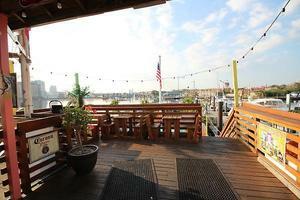 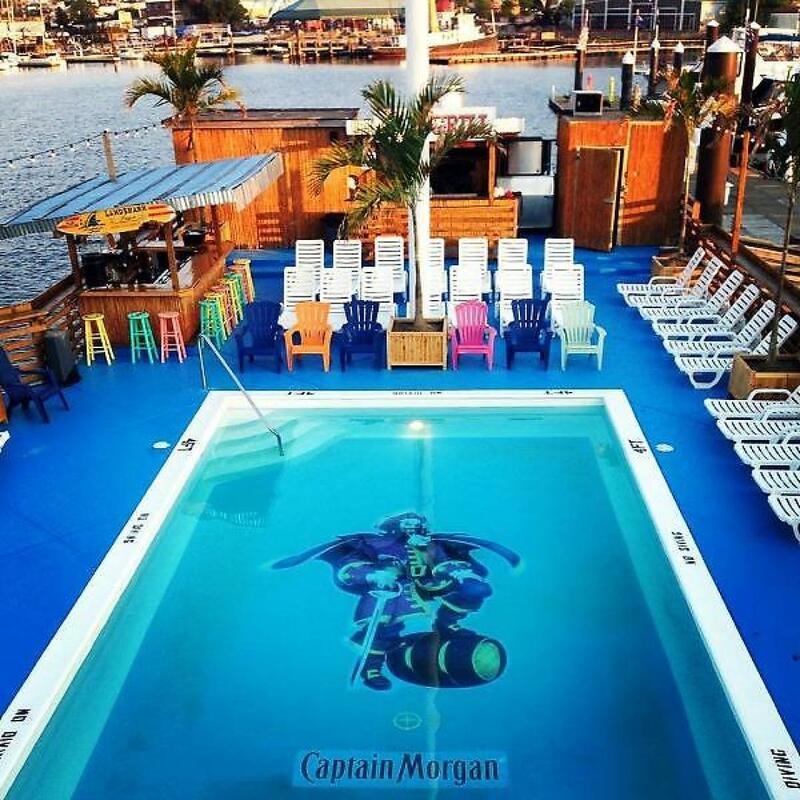 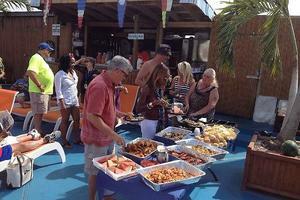 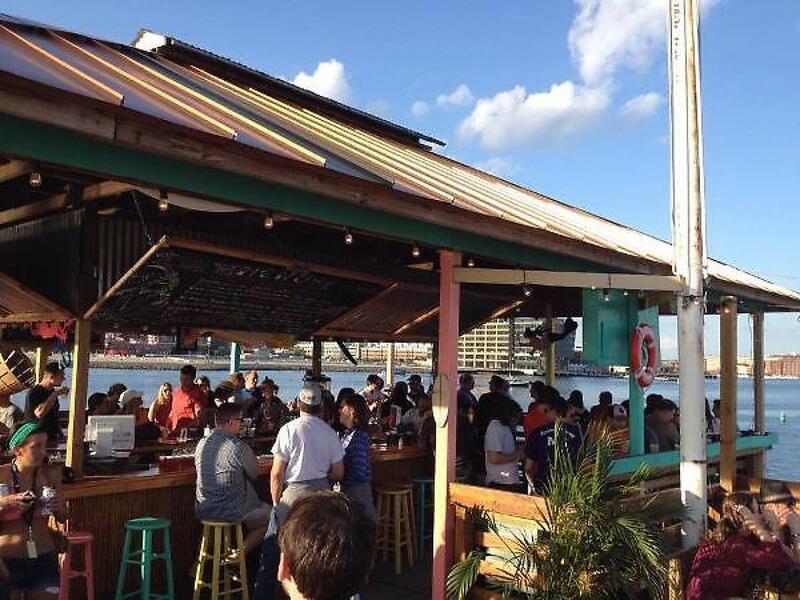 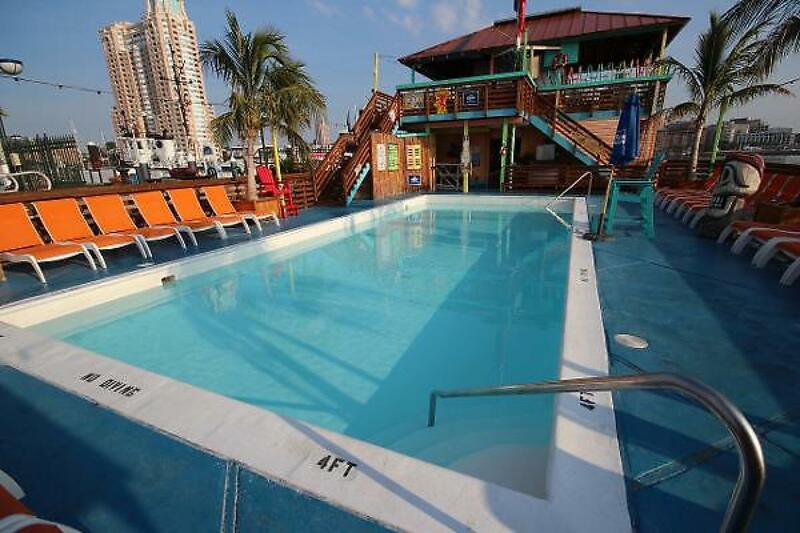 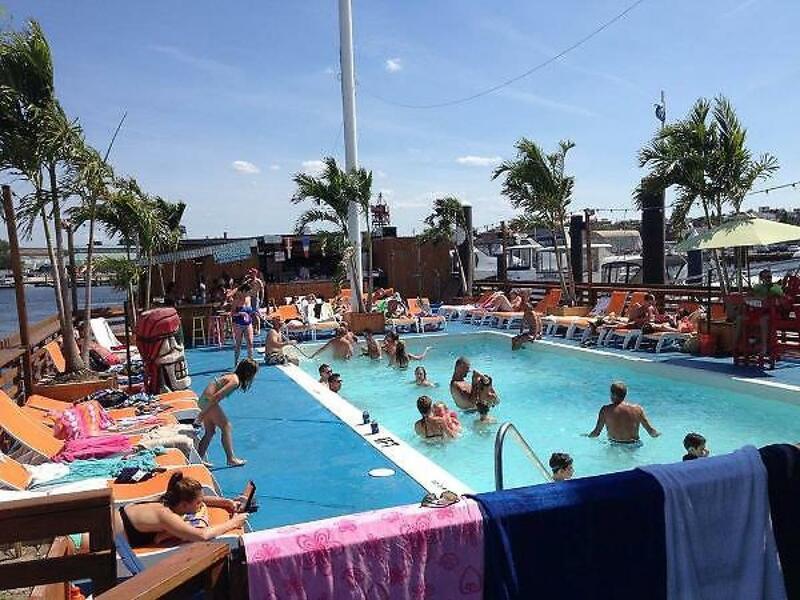 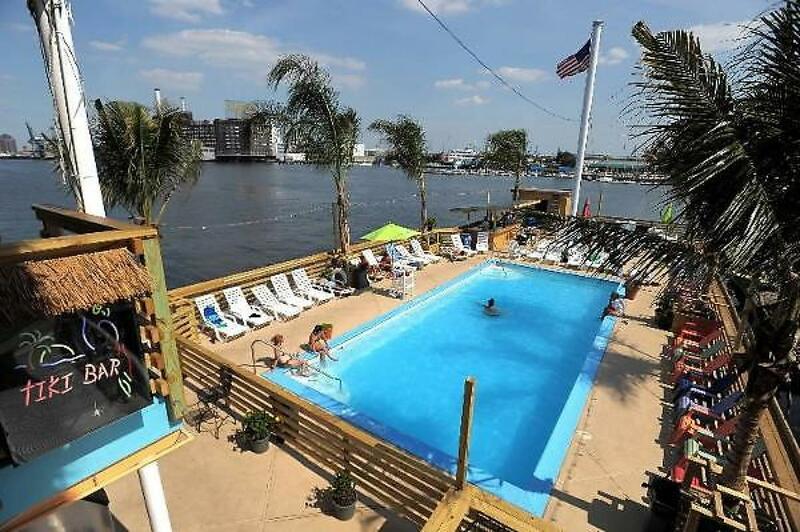 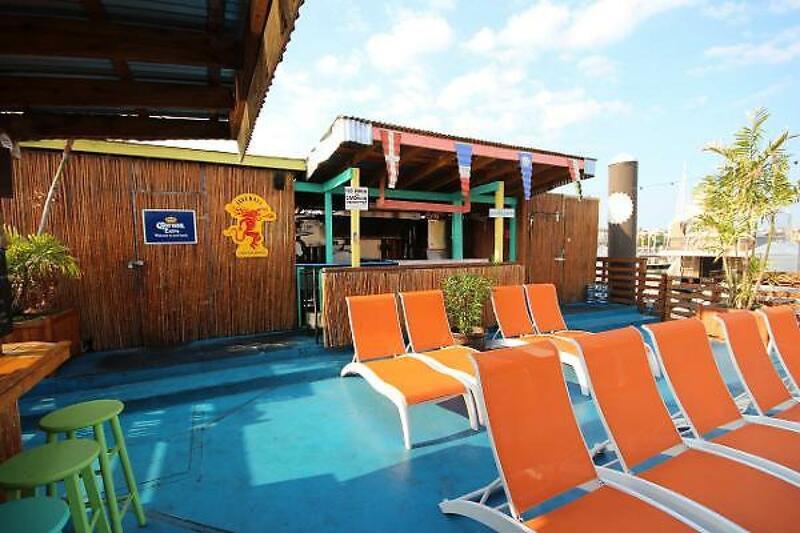 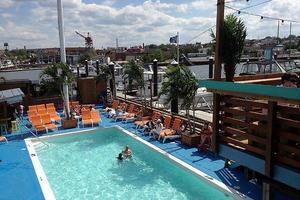 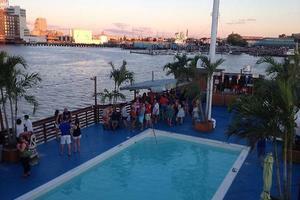 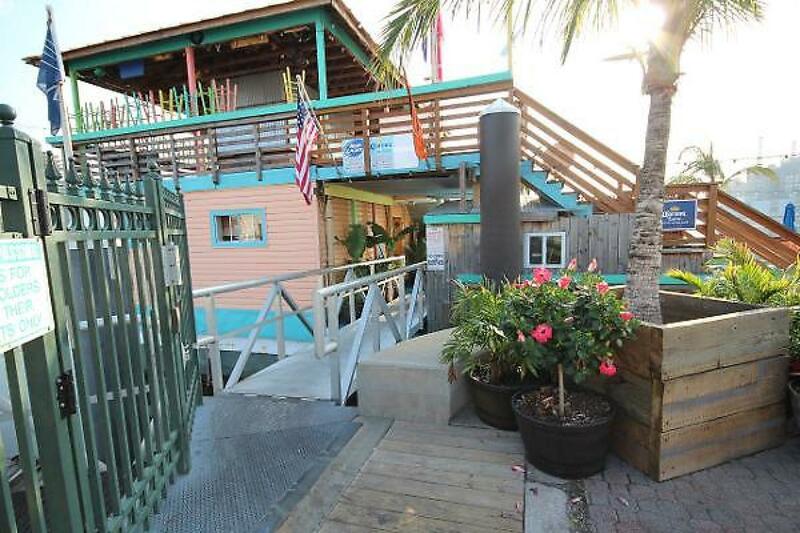 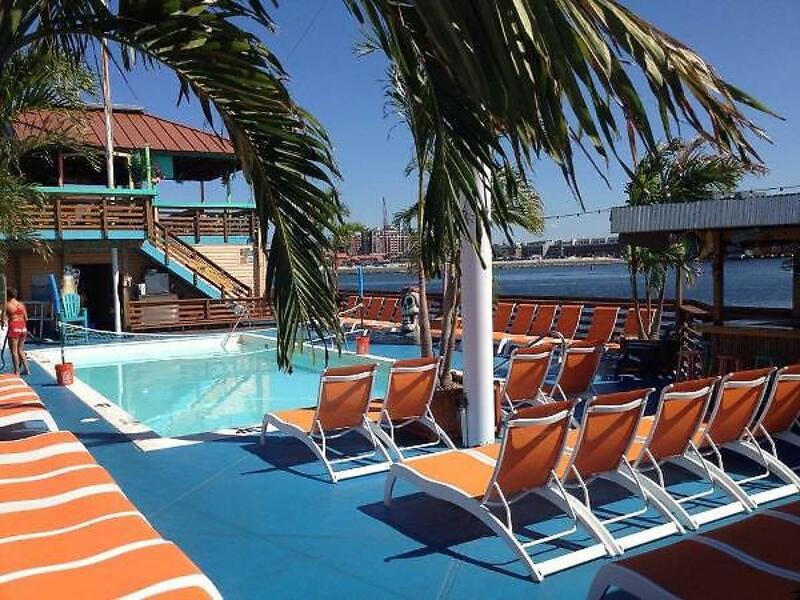 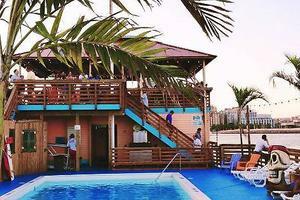 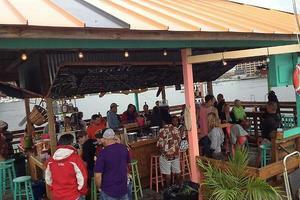 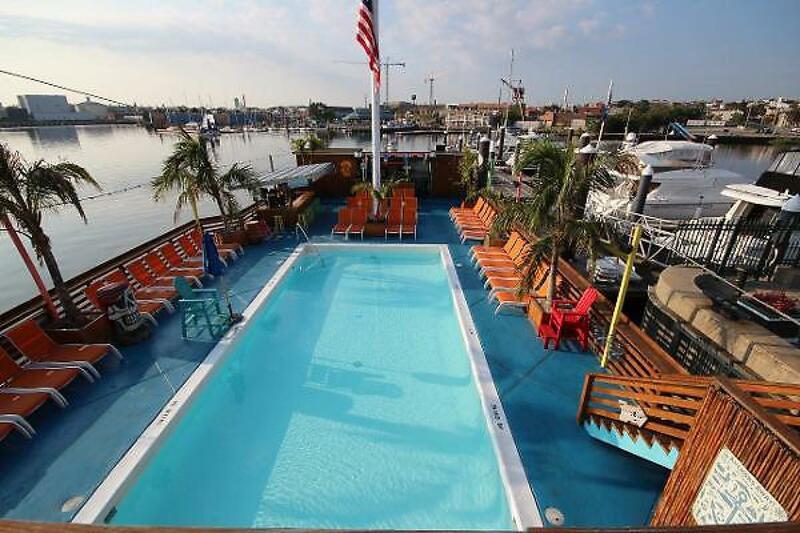 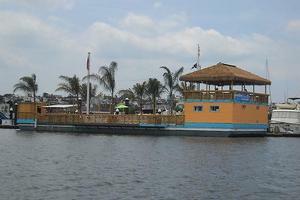 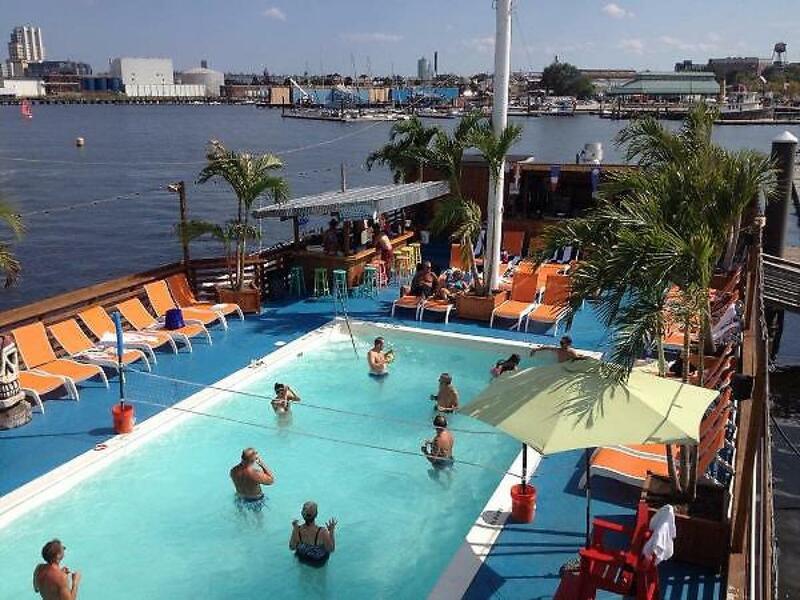 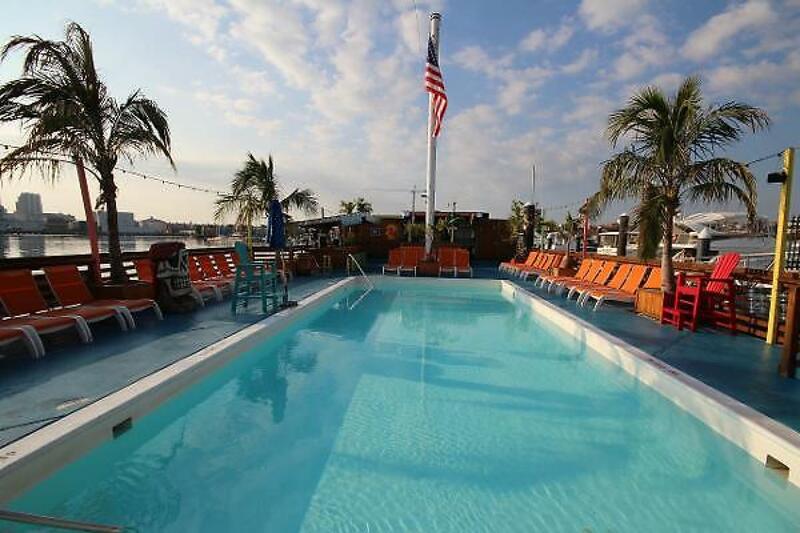 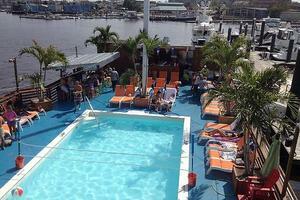 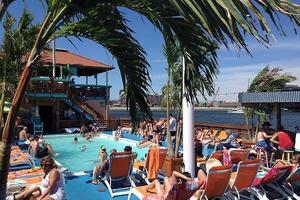 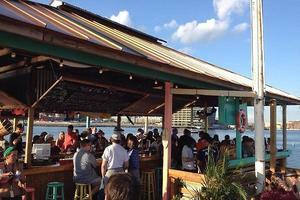 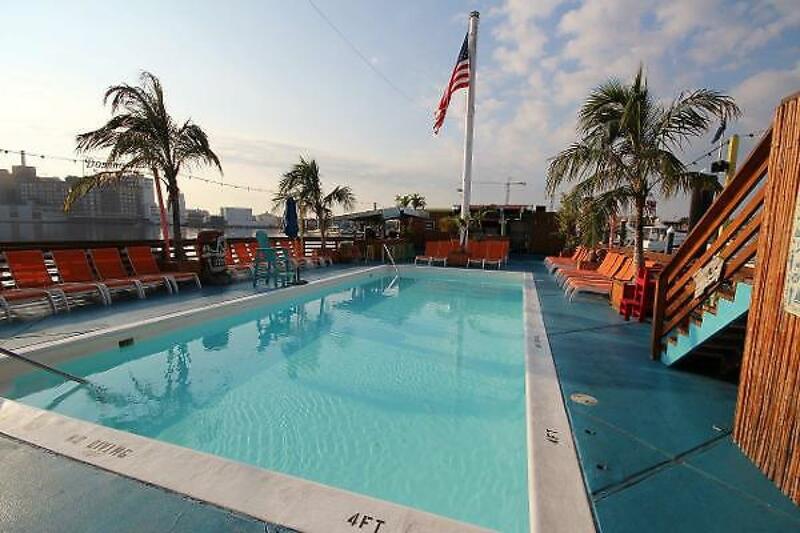 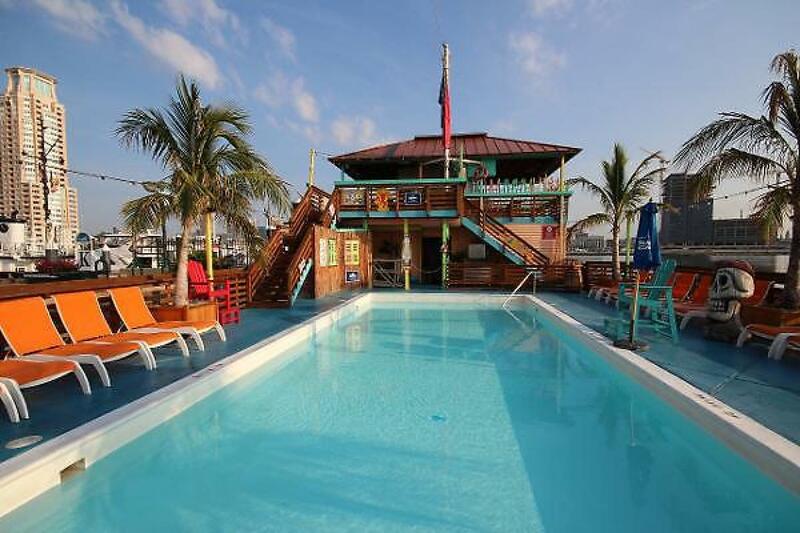 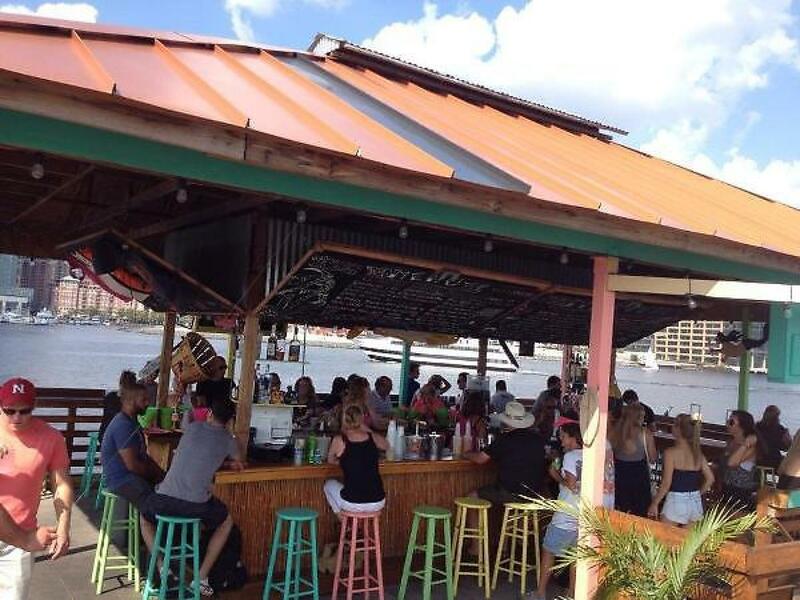 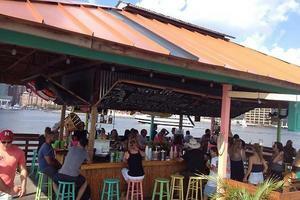 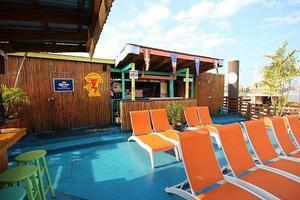 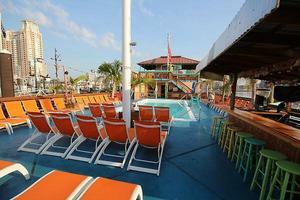 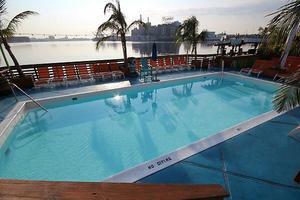 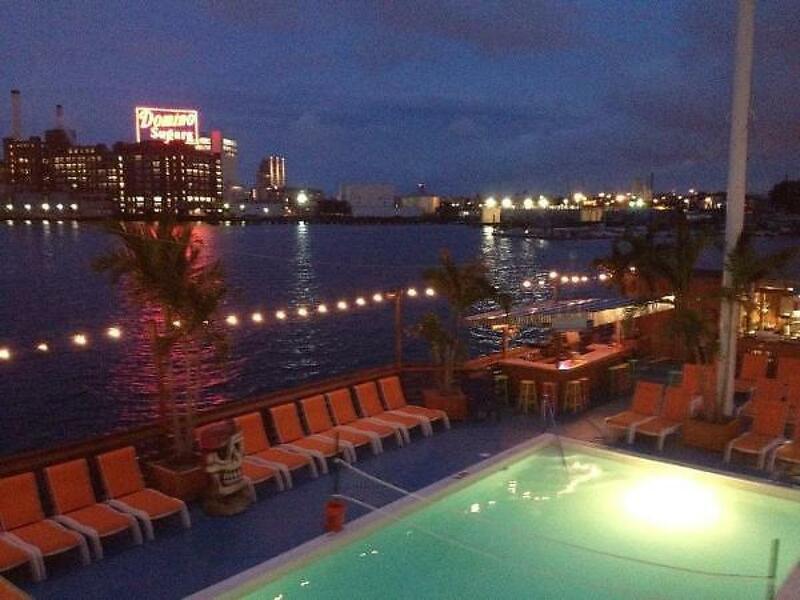 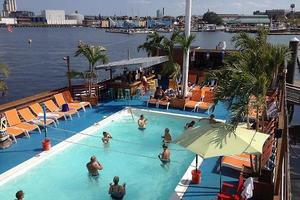 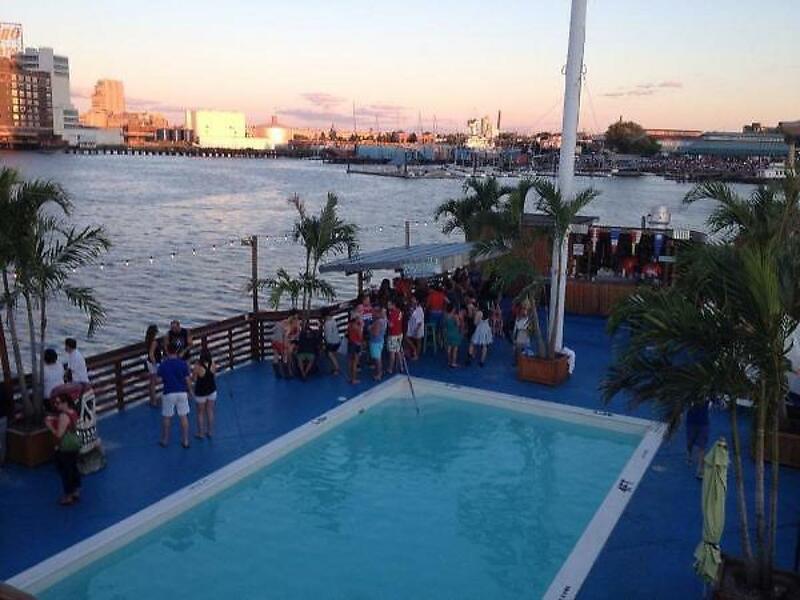 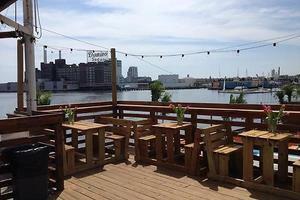 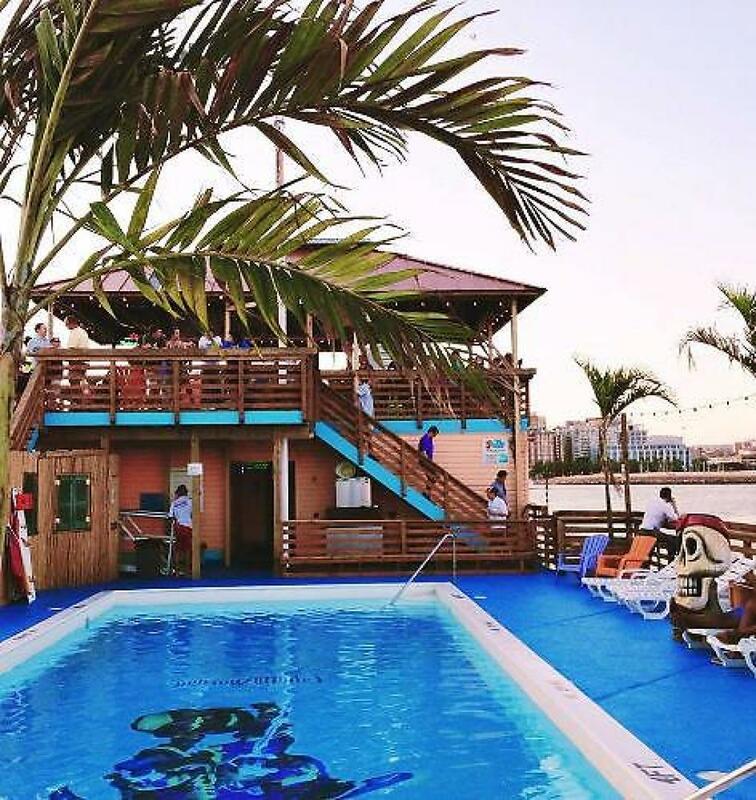 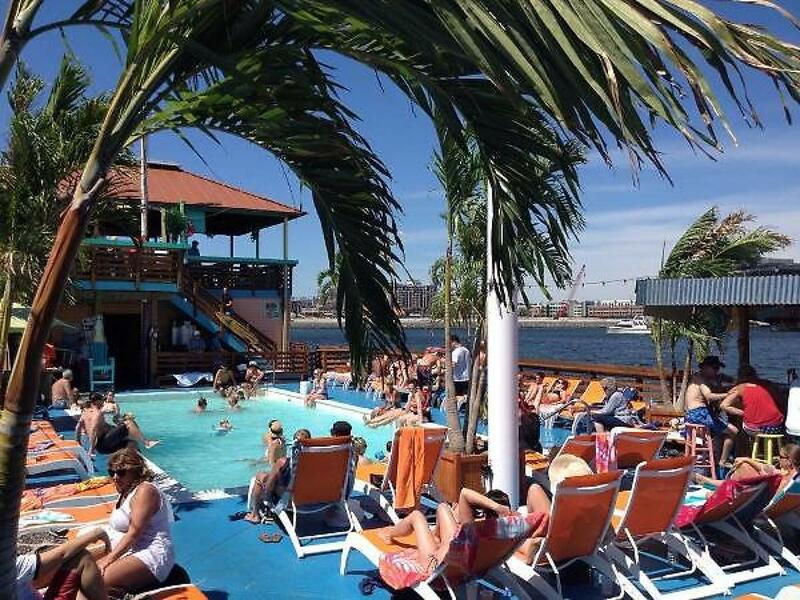 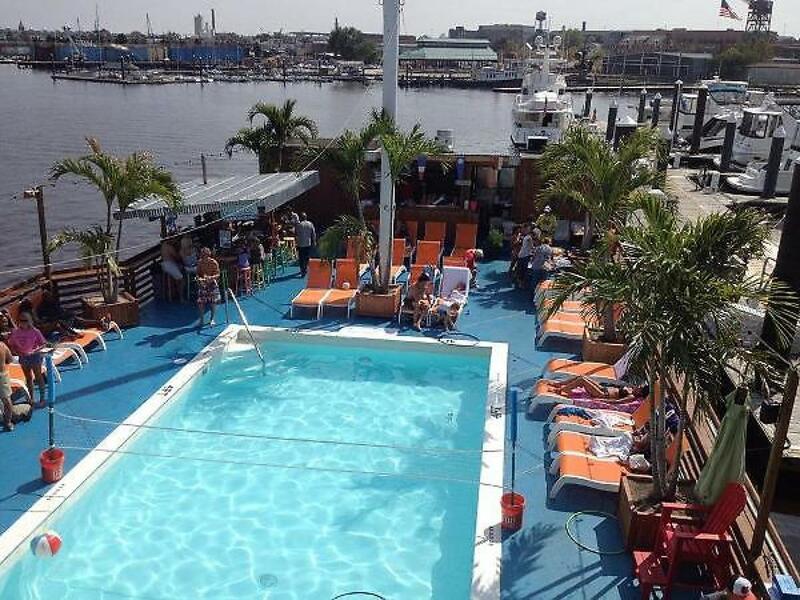 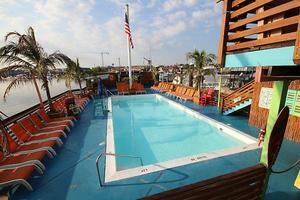 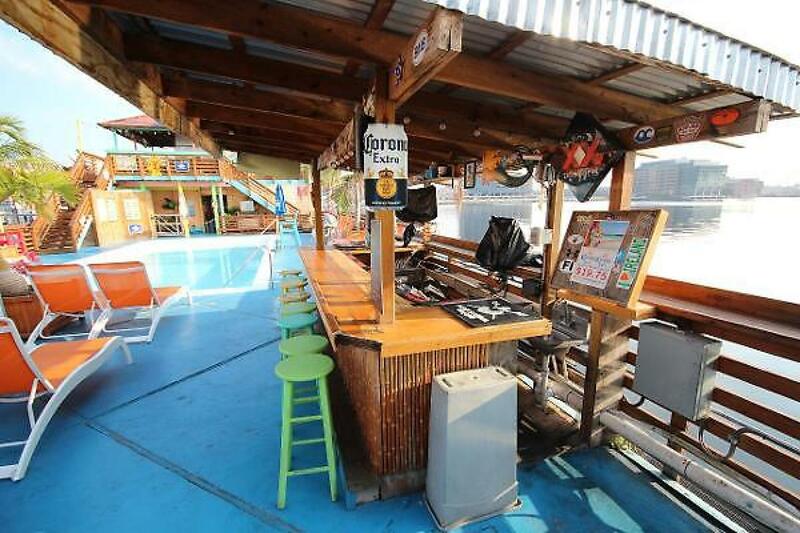 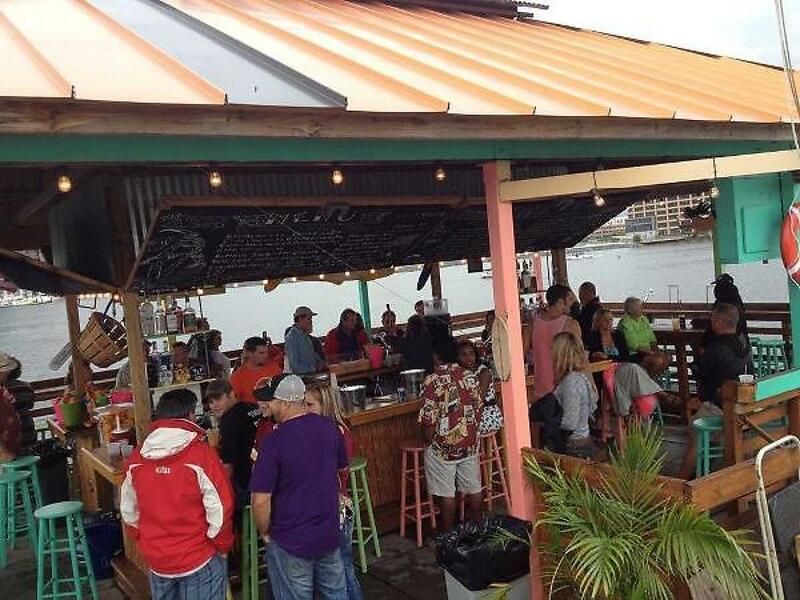 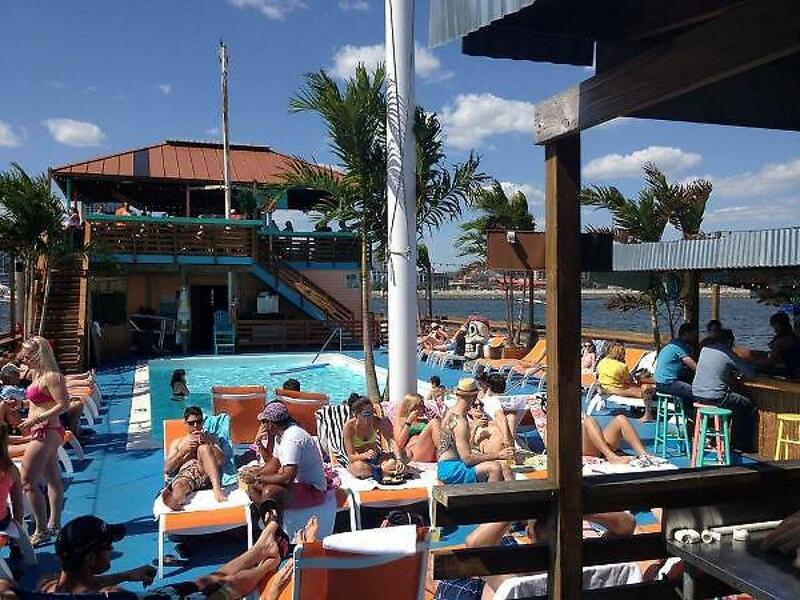 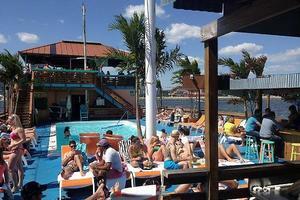 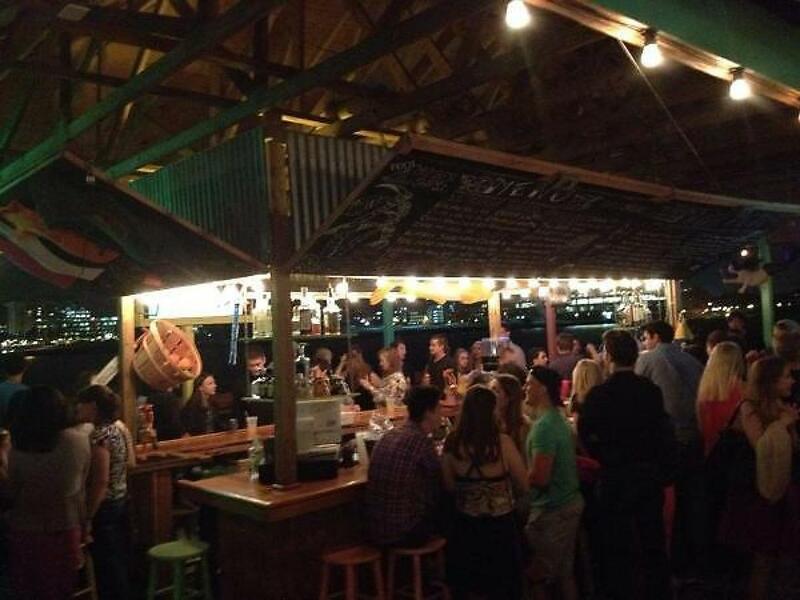 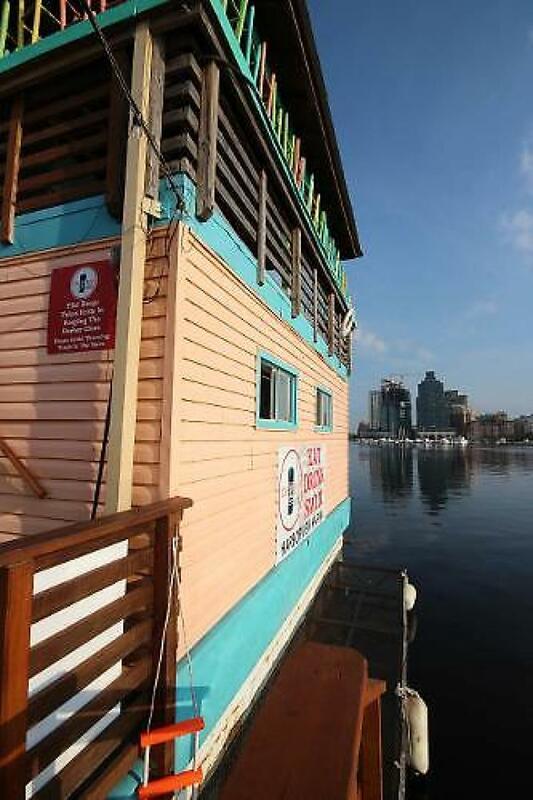 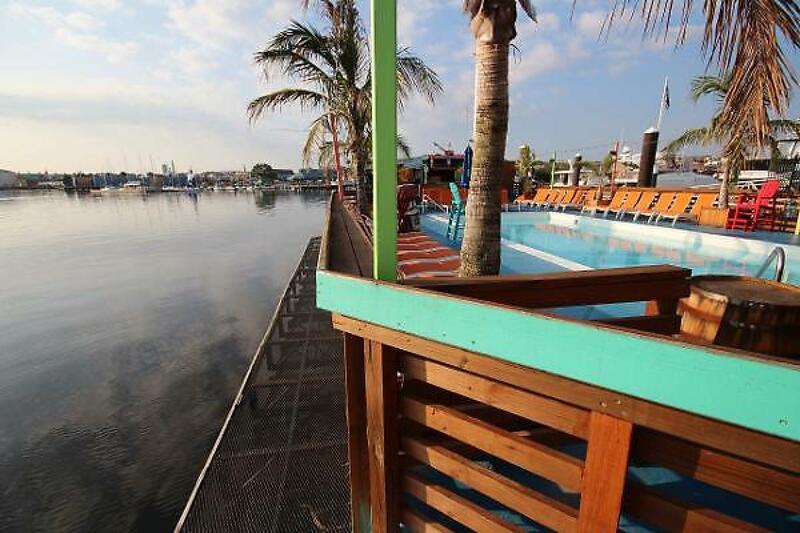 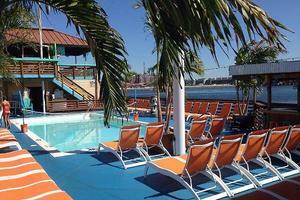 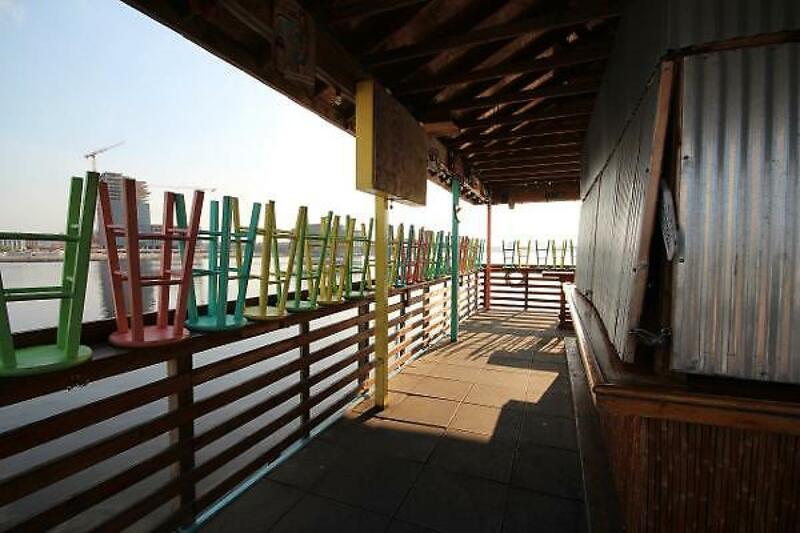 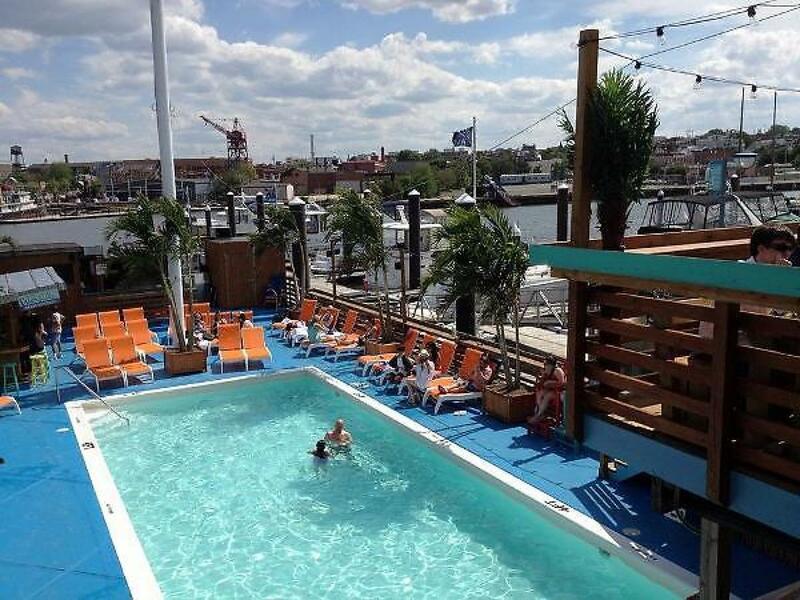 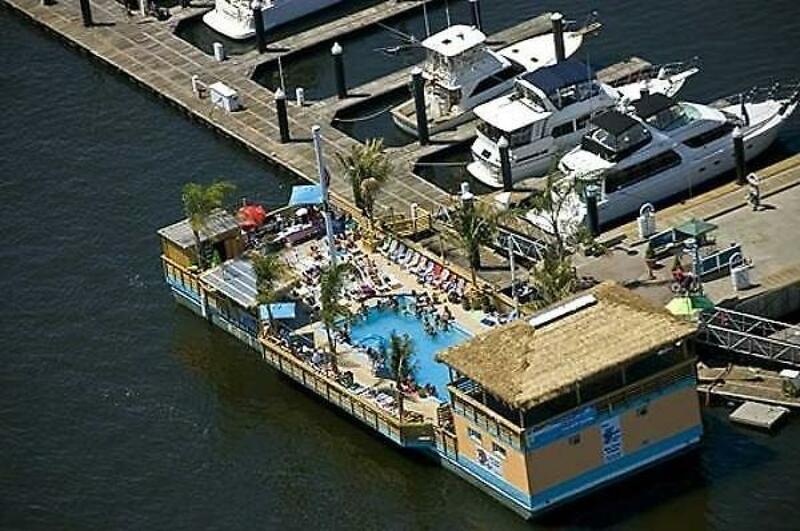 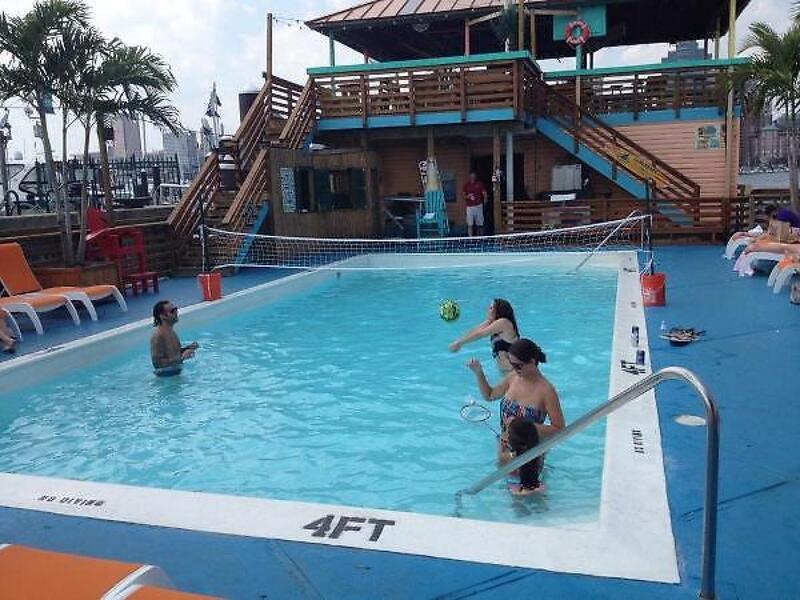 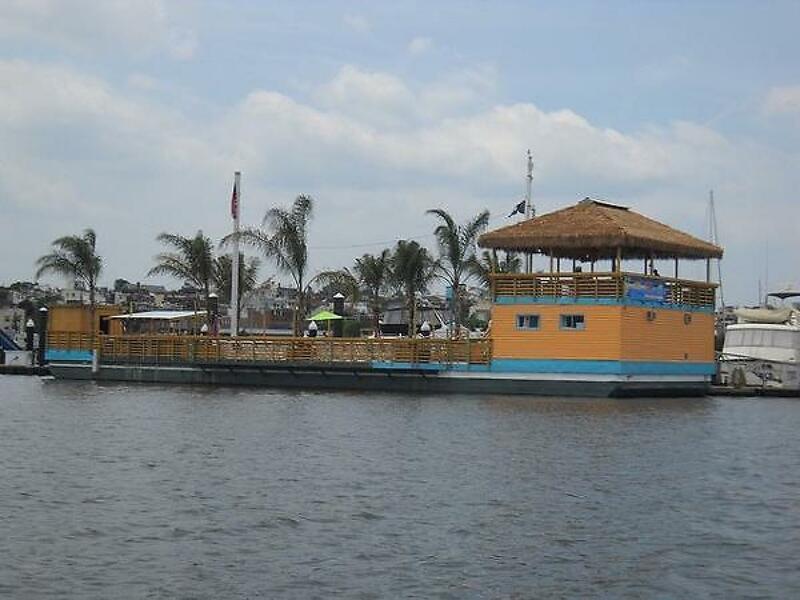 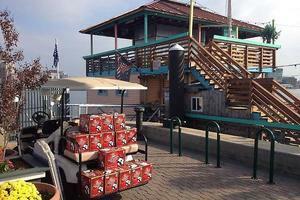 Currently used as the "Tiki Barge" this vessel has become an iconic go to spot on the Chesapeake Bay for drinks and fun as well as serving as the pool and bathhouse for a large and well established marina. 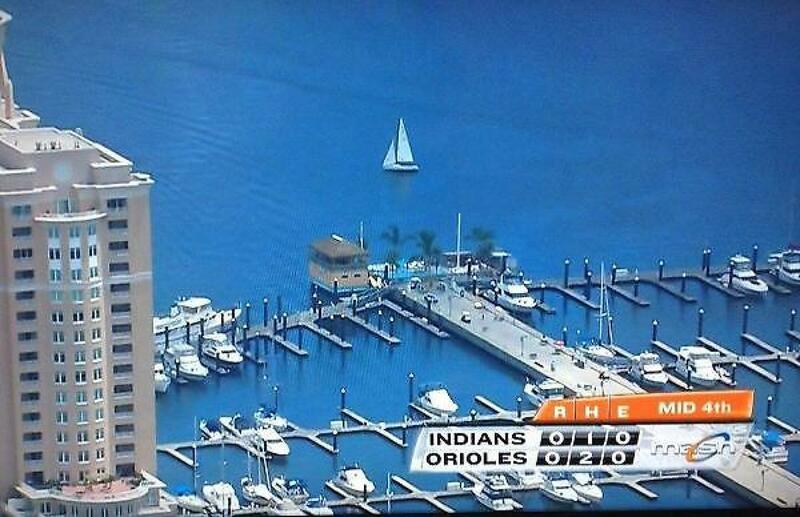 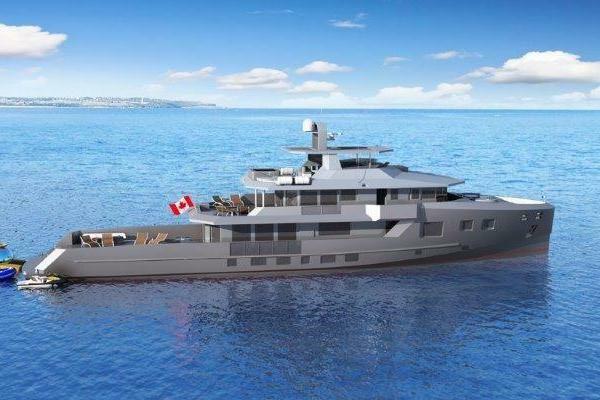 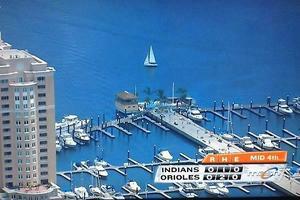 A change in the marinas plans creates this opportunity to buy this craft and start your own business orwould serve as a nice addition for another marina looking for a pool, bathhouse and bar/food.